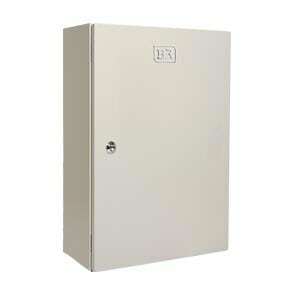 I am interested in one of the products on the Universal NI - 316SS page of your website. The Tallowa Dam project sought to achieve environmental flow releases of water into the Shoalhaven River to improve downstream river health. One of the basic considerations for this project was to improve reliability of the system and to make the replacement of units easier. 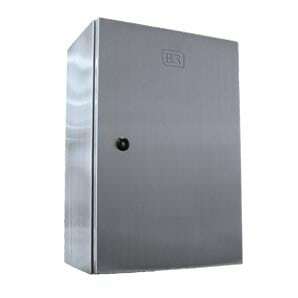 The need for a range of enclosures pre-punched to suit the large amount of control and monitoring equipment installed.